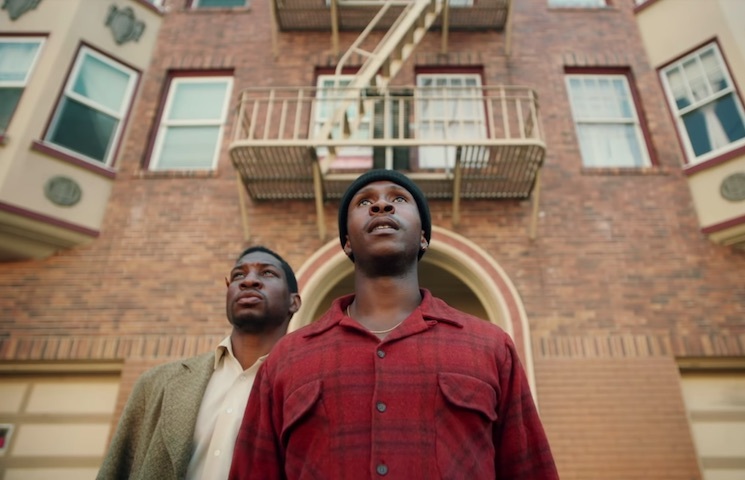 Joe Talbot's fantastic The Last Black Man in San Francisco was one of the strongest breakout films from this year's Sundance Film Festival, and soon audiences outside of Park City will get to experience it in all its glory. First, we get a taste of the film's magic with its first trailer. The film sees Jimmie Fails play a semi-fictionalized version of himself (he co-wrote the film with Talbot). He and his friend Montgomery try to navigate a gentrifying San Francisco, their struggle centered on Fails' childhood home. The first trailer for the film demonstrates the sheer majesty of its dialogue, cinematography and score. Until it arrives this summer via A24, you'll have to keep watching the trailer on repeat below.